Hi everyone! For week 1 of #52weeksofnatureart, I wanted to start simple. A subject that myself and many of us feel familiar with, so I decided that ‘leaves’ would be perfect! Now, this time of year in Spain, we are lucky enough to have an abundance of leaves, but I know it was a little bit of a challenge for many! Explore your garden or local area to see what leaves you can find, fallen or on trees, bushes and plants. 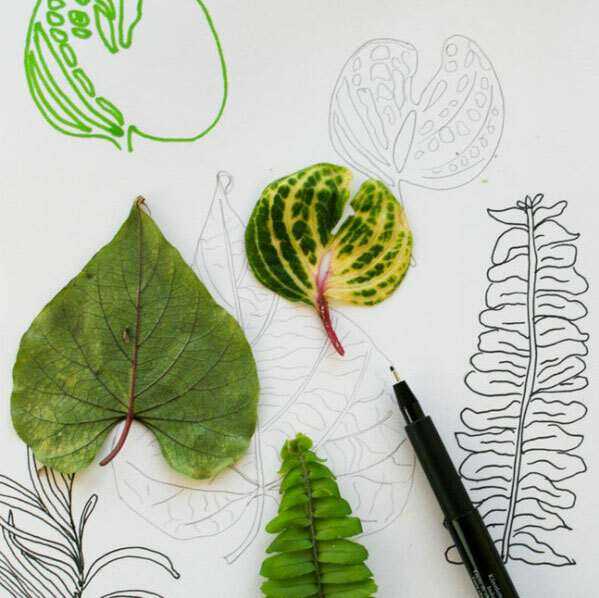 Gather any that interest you and sketch out the shapes, patterns and record their colors. Start a little sketchbook or journal to play in. 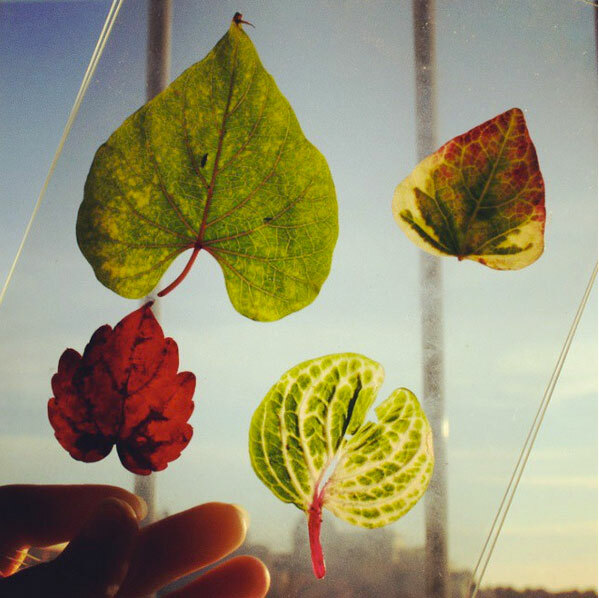 If you cannot get outside, start a leafy inspiration board on Pinterest or look through old magazines and gather your favorite images. I started a little Pinterest board here to inspire myself. 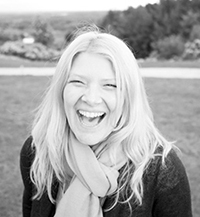 My intention for this project is to focus, get closer to nature and create more art! So it was so wonderful to see this vibrating out into the world. Anyone can join me in this year-long project, so for more information, please pop on over to the main project page here. So, on the very first day, I wanted to dive right in and draw, sketch, paint and create! But, I purposely decided to take it slow, slowing down to observe and really think about the subject for the week ahead. Here are just a few of my images from week 1. 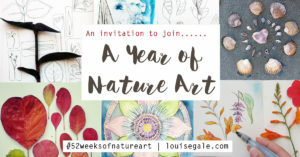 For more and to see the gallery as it evolves, pop on over here and click the 52 weeks of Nature Art gallery button! 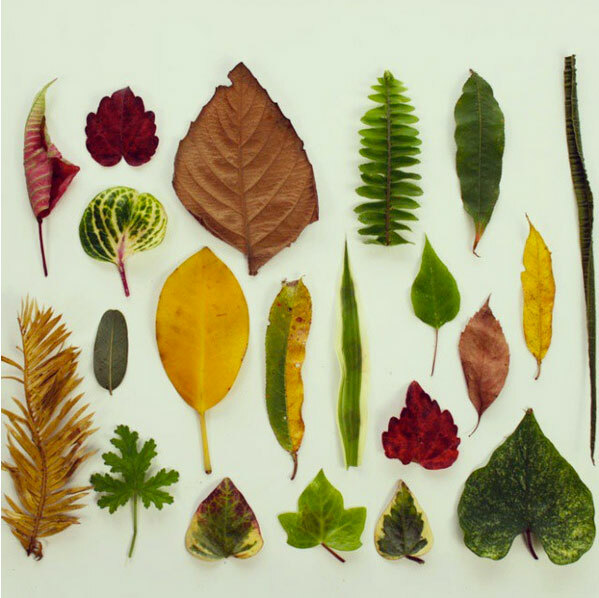 My leaf collection from a walk around my local area. It was really windy and showery so I was so pleased with what I managed to collect! Observing lines. I love to capture line drawings with pencil and my favorite artists pitt pen! 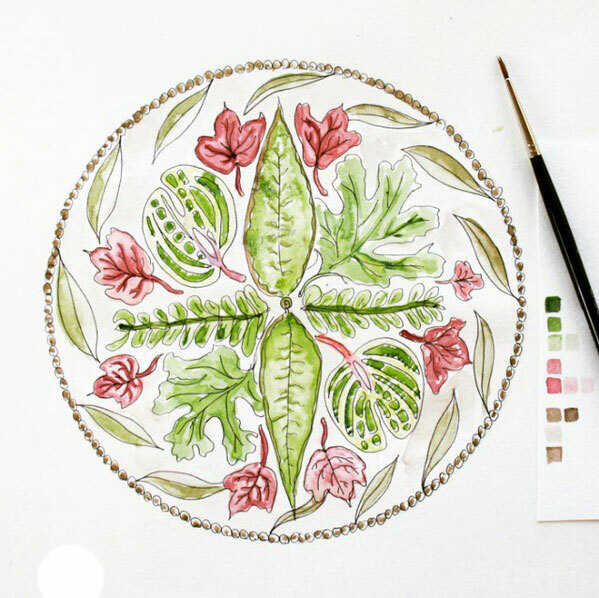 I capture motifs to use in other artwork such as mandala art, coloring pages and tutorials for online classes I am developing for later this year! 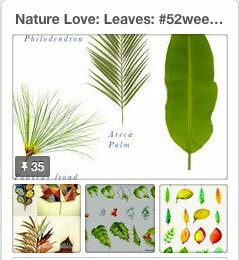 View more images as they unfold from the 52 Weeks of Nature Inspired Art here. I think one of the reflections from the first week of this project, is that I would actually love to dive even more deeply into the subject as a week just doesn’t feel long enough! 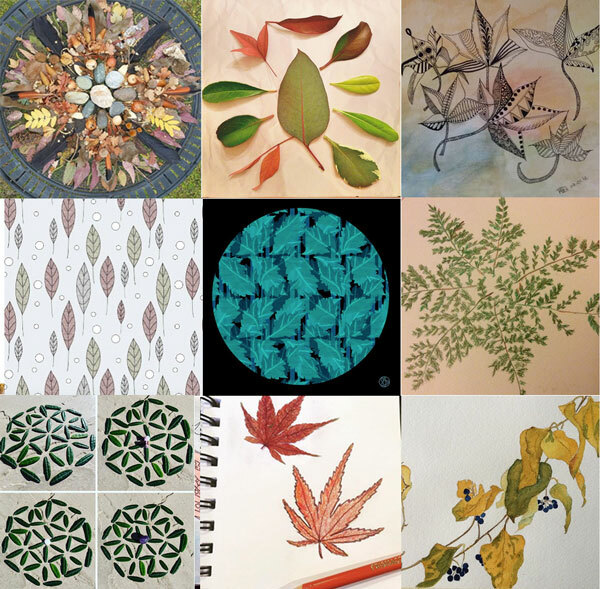 So I am sure I will be revisiting leaves and many of my weekly themes in some form later on in the year! Each week in 2016, I’ll be focusing on a particular theme from nature. 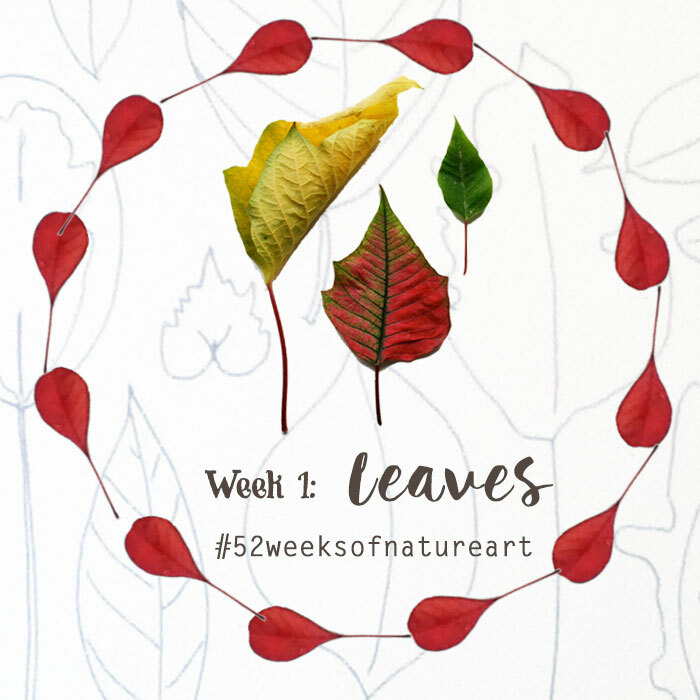 I will post the theme every Monday and pop my photos, sketches and any creations I feel inspired to share on my Instagram and also my Facebook artist page, using the hashtag #52weeksofnatureart. If you would like to join me, you can find the upcoming themes on the main page here and ways you can share your findings along the way! 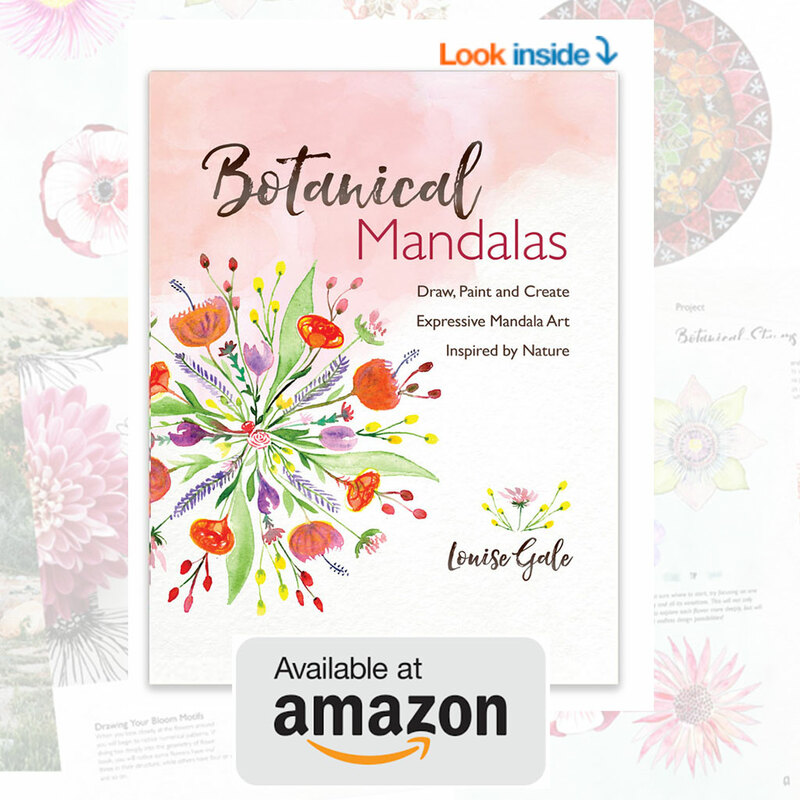 I am excited to travel this nature art journey with you and thank you for connecting with me here, via my newsletter or social media.